That time Shelby was all of us when Prince started in on it. That gesture? 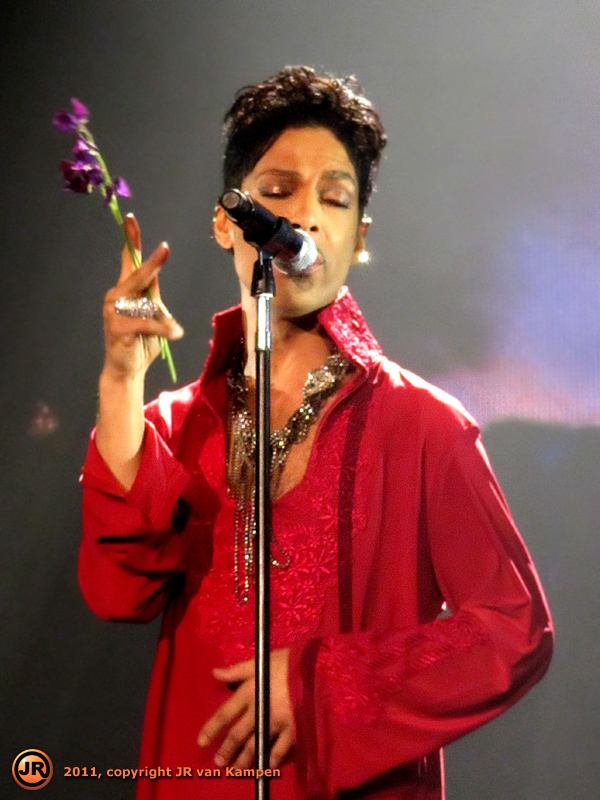 Yes, Oh Prince, I'd go anywhere with you, love. Just as long as we're together, everything's alright. 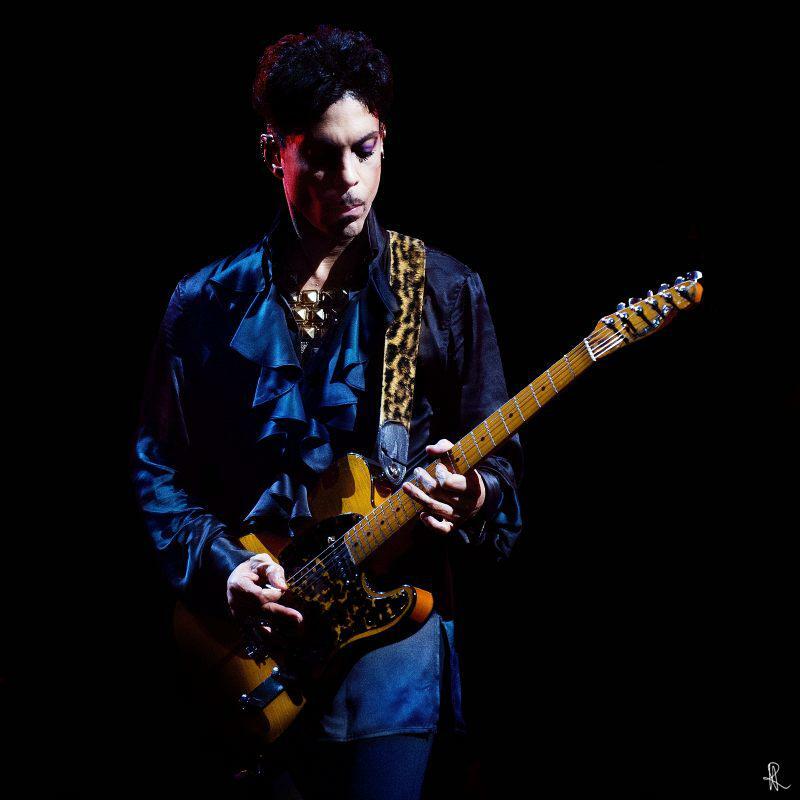 Hey Guitarhero, Prince needs you to hold onto this one for him! 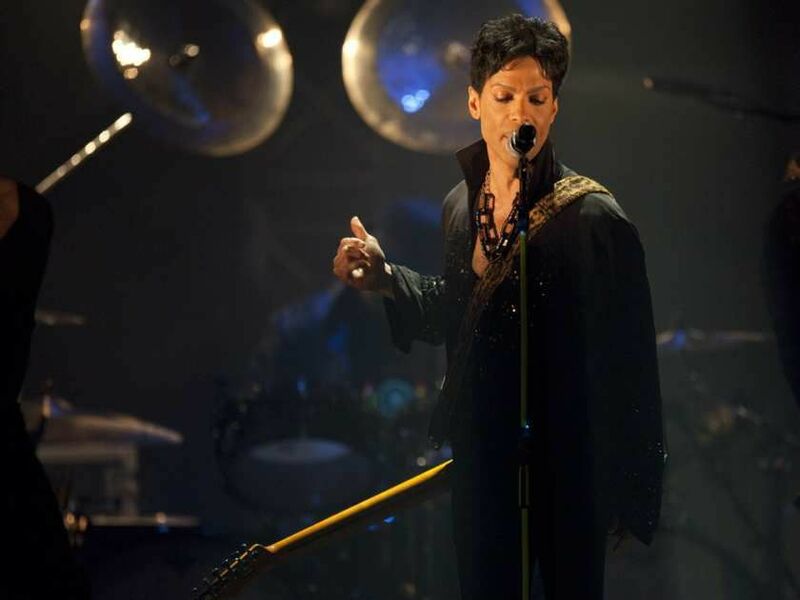 Where my Purple Family at? 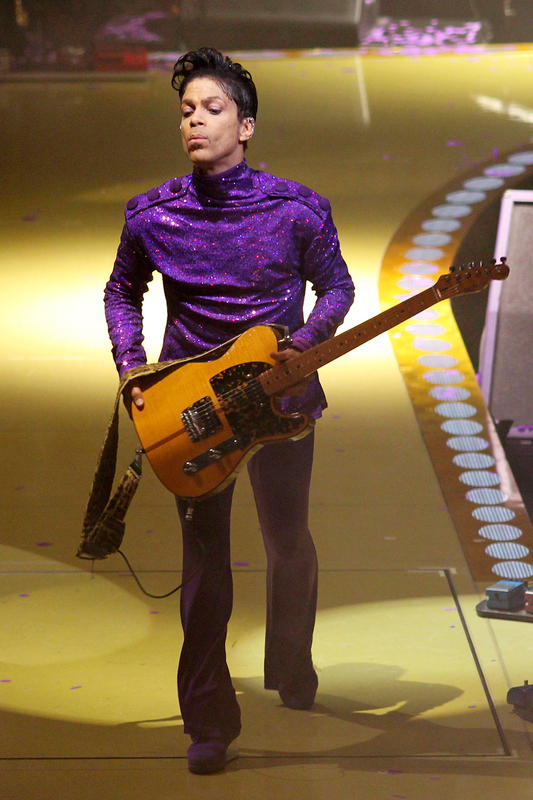 Prince is ready to get Funky. That time Eva Longoria was all of us a bit overwhelmed that he's holding our hand. Where's my LemonCrush? 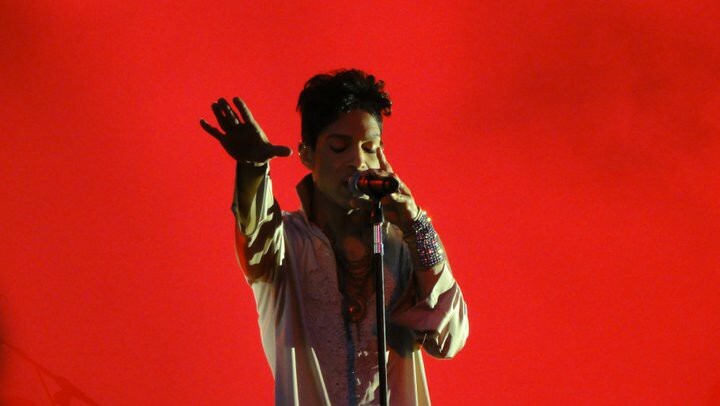 Prince is looking for you! Y'all get the theme yet? Do ya, Do ya, Do ya? Moment of Zen for Friday. 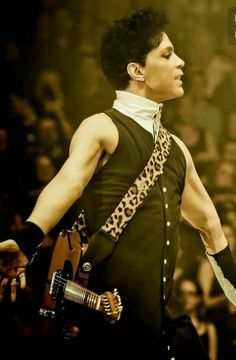 Happy Friday my Purple Sisters and Brothers...happy Part 11, I'd say hi to everyone but there are just so many of us Okay I have to try though, I do--y'all know I love everyone so when I inevitably miss you, I'm sorry! Love to all, Santos, Sister, Mumio, Millionairess, Lemoncrush, Accgoo, Riot, ForeverPaisley, Michelle, SBartist, PurpleThunder, Astasheiks, AC1, LRCdancer, LBrent, LoveJunky, Layla, Leslievette, LDMendes, Linda, Sonshine, Spooky, Candace, Rob, ChikoChevere, Moonsister, Purplerabbit, 214, JoeyCoco, AnAngel, Chrisluv, and Dini for keeping the Oasis of Joy alive, happy, and well-populated. Also, to MonkeyRose, MoDrawers, Gadotou, and others who have gone quiet, hopefully in peace and happiness on the other side of the screen, we love you, we miss you. Finally to our lovely mods, especially OldFriendsforSale, Luv, and Militant, who are letting us continue this. Oooh two shiny things get from Santos....Love this one...and that photo spread is so cool...Want Big Ones!! I'm here!!! I'm here. am I late 2 the party?